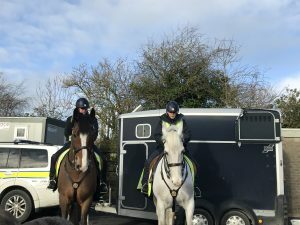 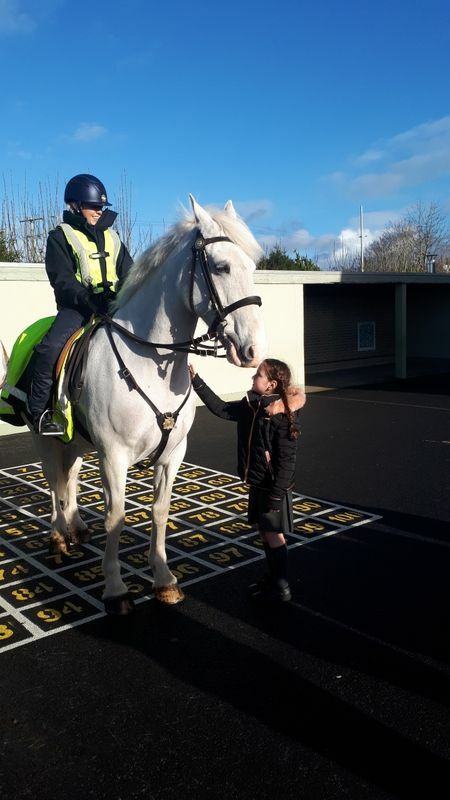 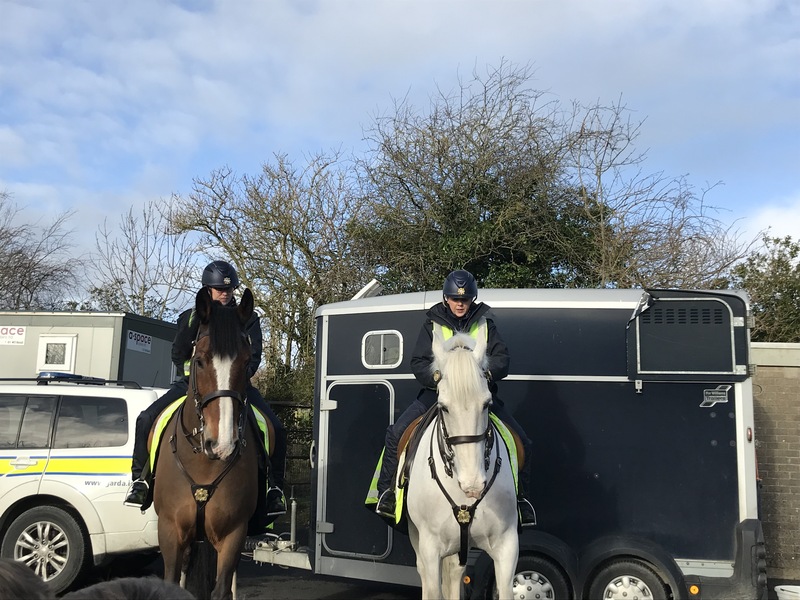 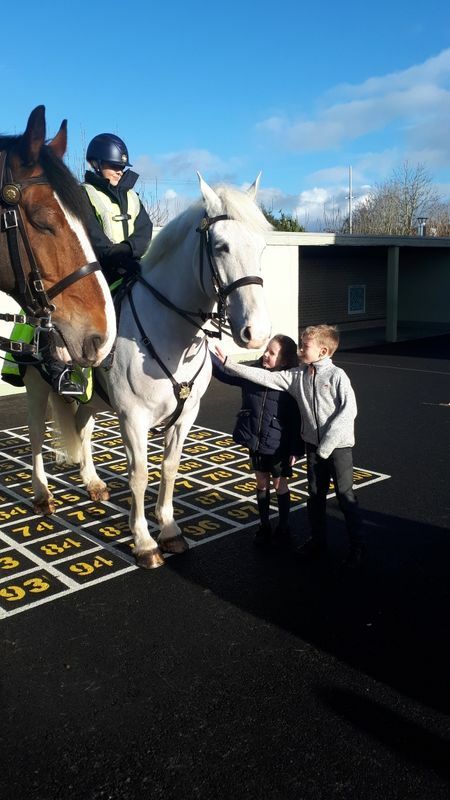 We were very lucky to meet Fiachra and Donnadh, two horses that are part of the Mounted Unit of the Gardaí. 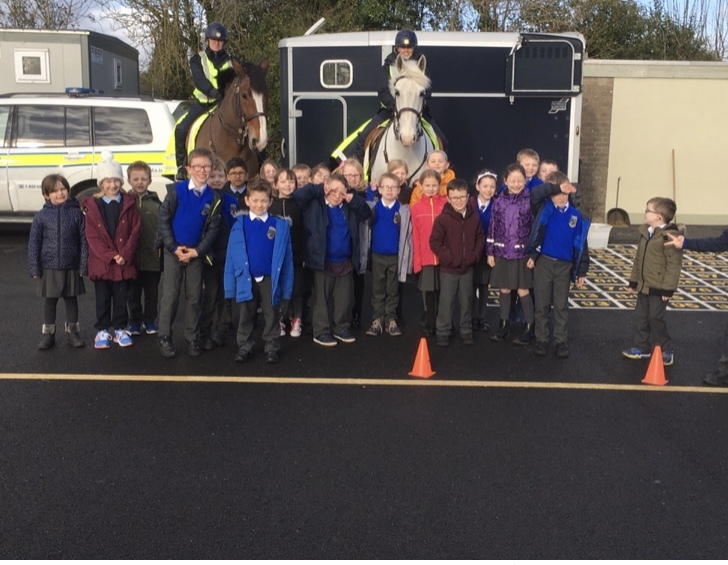 Some interesting facts we learnt include that they train for 2 years, males are quieter than females and they live in Áras an Uachtaráin! 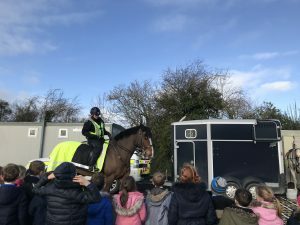 They help to control large crowds at matches and concerts and they are even at the St. Patrick’s Day Parade in Dublin.